In November 2018, CD Projekt RED launched on online survey for fans to fill out about an official merchandise store. The survey featured standard questions, regarding merchandise shopping habits, preferred types of merchandise, and the like. It seems the questionnaire was put to good use, as the studio is already teasing plans to fully reveal and launch its CD Projekt RED Store very soon. We’ve been waiting for #AprilFools to be over to share this good news with you — we’re opening CD PROJEKT RED Store in the following weeks! 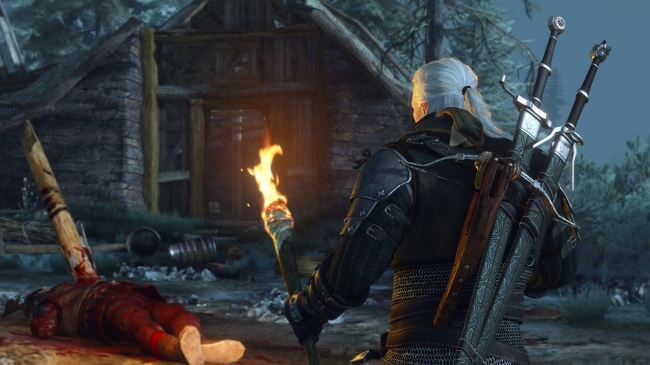 A subsequent tweet from CD Projekt RED confirmed that more information will soon be on its way. For now, this promise is all anyone has to go on, since there are no other concrete details to share. In fact, information is so scarce that even what the store will feature remains publicly unknown. However, per a 2018 tweet concerning the survey, it is clear the store will include merchandise relating to The Witcher, Gwent, and Cyberpunk 2077. If the coming weeks do indeed see the launch of an online store, it will mark the start of a big year for CD Projekt RED. Recently, the studio’s CEO Adam Kiciński claimed E3 2019 will be the most important E3 in the company’s history. What this entails remains a mystery. 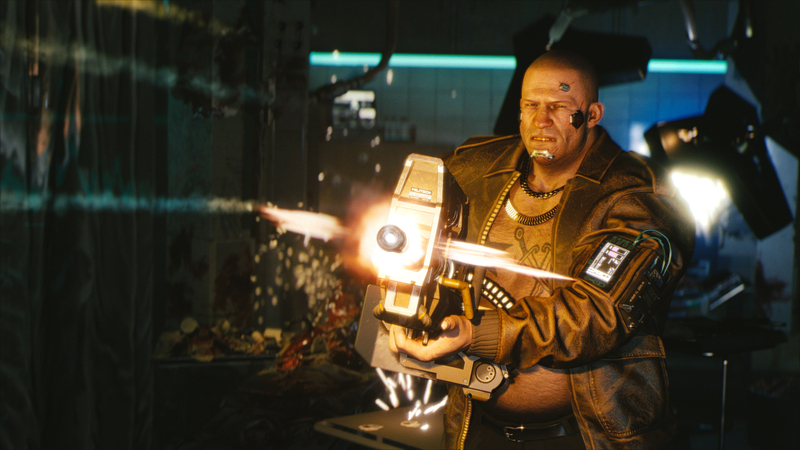 Yet, hopes are high that news about Cyberpunk 2077’s release date will finally come out of this year’s big event. It’s also possible CD Projekt RED plans to unveil its other AAA title, which, like Cyberpunk 2077, is set to release by 2021. Presently, there doesn’t seem to be a hint as to what the game might be, though many fans long for a fourth mainline entry in The Witcher series.